This flashlight takes two (2) CR123 Lithium batteries. 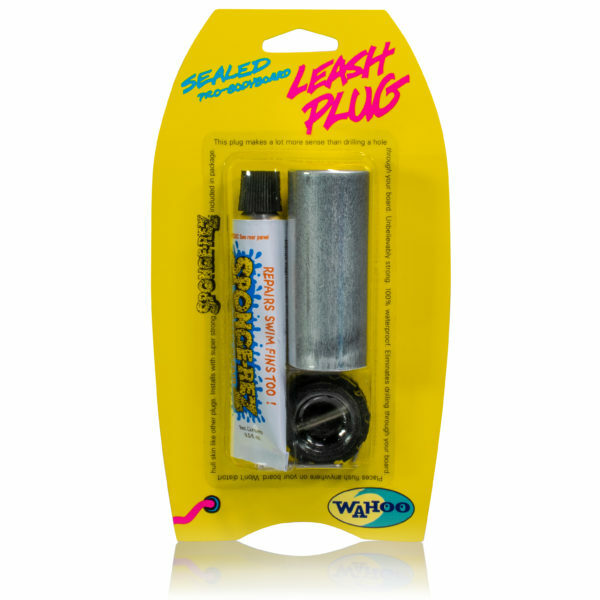 Or you can use our Battery Charger Kit. Which contains one 3.7 volt UltraFire® rechargeable battery to power your flashlight. 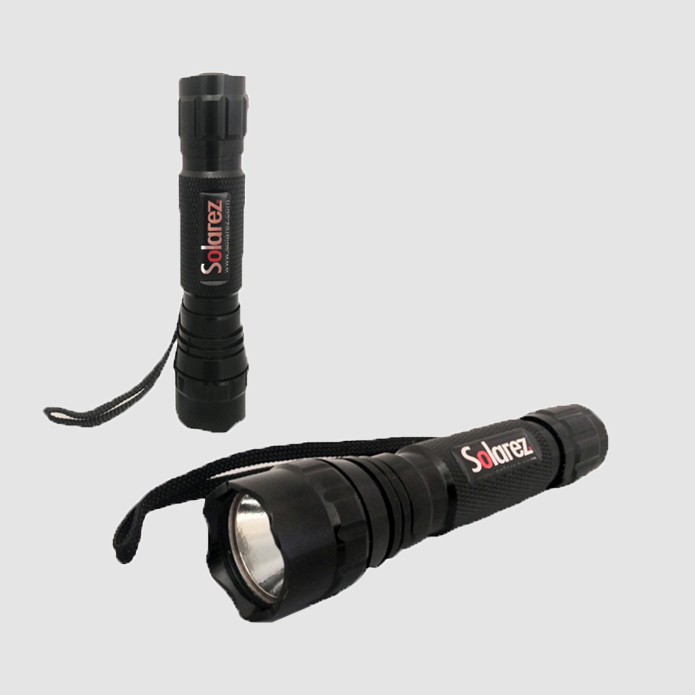 Click here to view information on Solarez UV Flashlights. Very simply put, this light works. 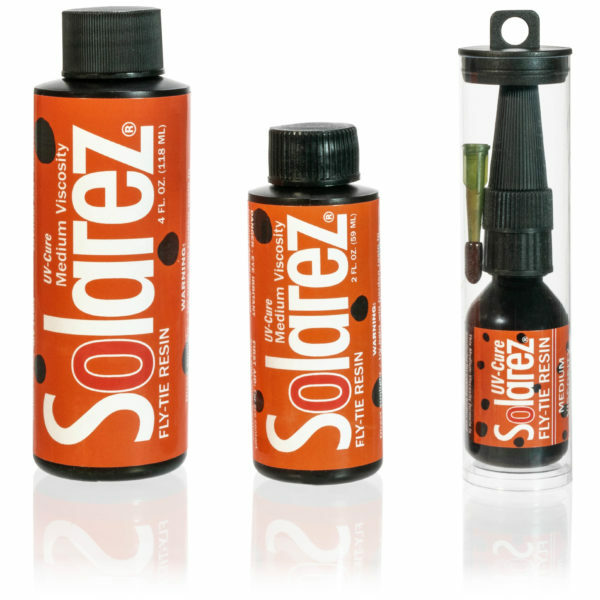 It will cure the Solarez thick UV resin in seconds…. The finish is clear and bright, tack free as advertised. The light isn’t cheap but it definitely works nicely and makes tying flies for a novice like me a whole lot easier. I was very impressed with how fast the light cured the resin. I only have used it on the thin resin so far but I am pleased with the results. 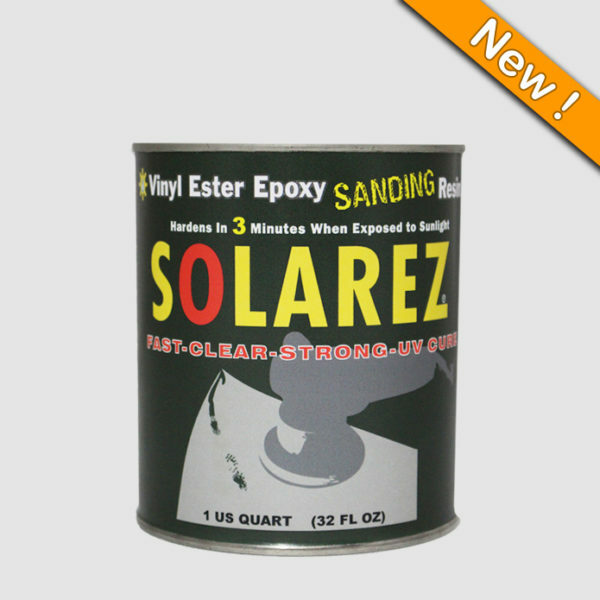 Great for UV curing of plastic bonding and for finding hidden carpet stains, scorpions, etc. that glow under UV light. I bought an LG manufactured 18650 Lithium Ion rechargeable battery with the + terminal button top (not the flat positive terminal) rated at 2500mAH. Be sure the 18650 has the positive terminal “bump” and not the flat terminal. Also make sure it has built-in protection from shorts, overcharging, overdischarging, etc. Nice all around product explanation and it works fast on the thin resin. No doubt I made the right choice for a uv light. Works wonderful….did not realize there was such a big difference between UV lights.